Senators have agreed to pass the federal budget bill without amendments, ending the possibility of a standoff between Canada's two Houses of Parliament and paving the way for the politicians' summer break. 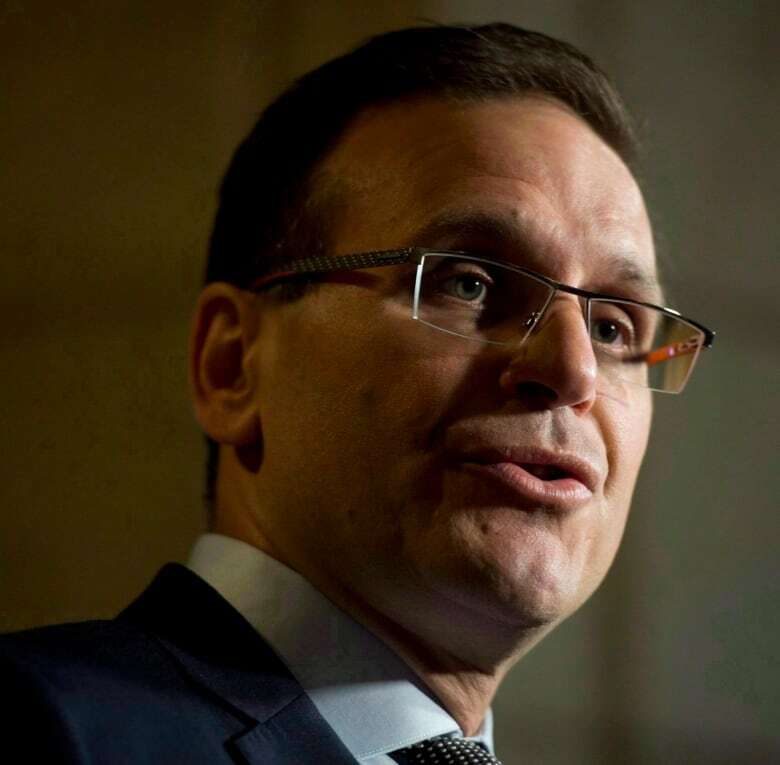 Senators have agreed to pass the federal budget bill without amendments, ending the possibility of a standoff between Canada's two chambers of Parliament and paving the way for the politicians' summer break. Despite strong objections from some Liberal and Independent senators Wednesday, the budget bill was accepted along partisan lines Thursday. The bill was held up Wednesday over an amendment that would have removed a provision to tie annual increases in the alcohol excise duty to inflation. The senators wanted the amendment in order to retain their right to review tax increases. MPs unanimously rejected the Senate changes, punting the bill back to the Red Chamber. On Thursday, 50 Independents and Liberals voted to pass the budget bill without the amendment, while all 33 Conservatives present in the chamber rejected it. "It's unfortunate that the Independent Liberal senators, who clearly were insulted by the behaviour of the government [in the House], unanimously caved today," Conservative Senator Leo Housakos said after the vote. Peter Harder, the government's representative in the Senate, bristled at the suggestion Independent senators "rolled over" or simply acquiesced to the will of the Liberal government. "We haven't insisted on our amendments because that would be a challenge to the political accountability of the House of Commons," the Ontario Independent said in an interview with CBC's Power & Politics. "I think it's being respectful of our appropriate and different but complimentary roles in Parliament." Senators had accepted the government's proposal for a two per cent increase to the alcohol excise duty applied to the cost of wine, beer and spirits, but rejected plans to tie the tax to the rate of inflation in future years. Now, the government's original wording will be restored. Senate Liberal Leader Joe Day said his caucus was frustrated with the government's insistence on a yearly, automatic tax hike on alcohol but ultimately agreed to defer. "We could have [pushed our amendment] but it would have gone back and forth. We felt in this particular instance we had made our statement," Day said. 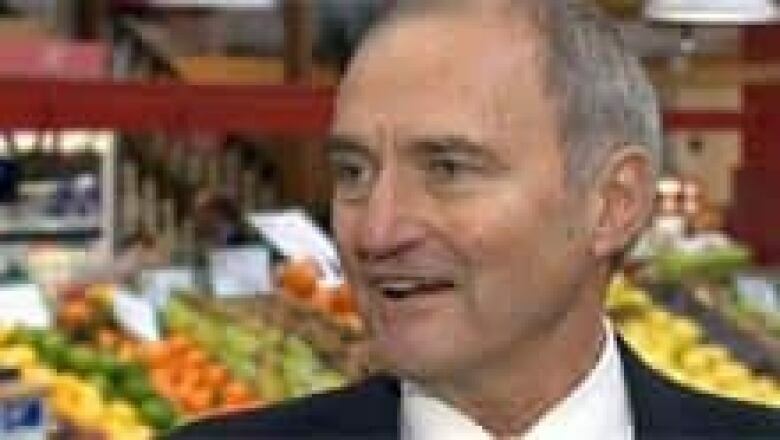 Conservative senators said the vote Thursday revealed Independents are simply Liberals by another name. 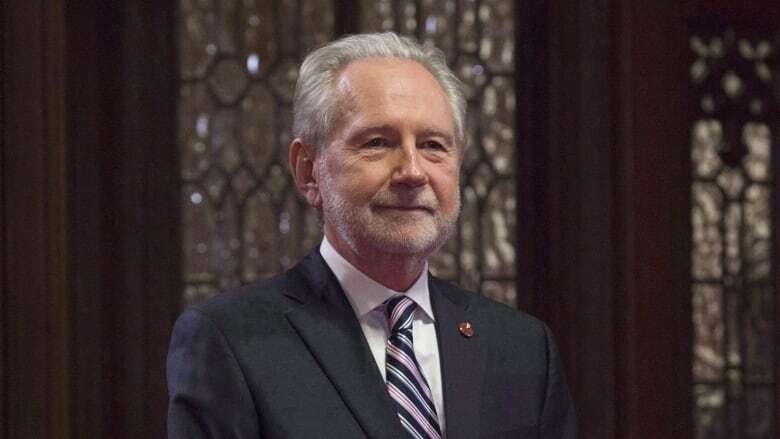 "Trudeau's appointments are doing what is expected of senators when they are appointed by a certain prime minister, they support his agenda," Housakos said. "What we saw today is independent Liberals and Trudeau Liberals circling the wagon. They talked a good game, but at the end of the day, the bottom line is, they didn't stand up for taxpayers." The leader of the Independent Senators Group (ISG), which is made up mainly of senators appointed by Prime Minister Justin Trudeau, denied the Senate caved to pressure. "We are appointed, we give them our advice, but we do not insist on it unless it's a very, very important matter like going to war, then we'd insist," Independent Alberta Senator Elaine McCoy said. "We will continue to amend bills." After disposing of the budget bill, Parliament officially rose for the summer. The move puts to rest weeks of back and forth over Bill C-44 as senators, notably Independent Andre Pratte, had also tried to split off the proposed infrastructure bank from the "omnibus" budget bill over concerns about the financial risk to taxpayers and the bank's governance structure. The government flatly rejected efforts to split the bill, arguing the bank is a crucial component of its efforts to roll out billions in new infrastructure spending. Liberal cabinet ministers and MPs were also accused of "accosting" senators in the chamber as they sought assurances that the budget bill would be left intact. While Liberals and Independents relented, agreeing to accept the will of the elected chamber, the Senate responded to MPs with a message of their own. "The Senate confirms its privileges, immunities and powers as provided under the Constitution to amend legislation, whatever its nature, or source, and that a message be sent to the House of Commons to acquaint that House accordingly." The message is in response to word choices Liberal House leader Bardish Chagger used Wednesday in rejecting the Senate changes. Chagger said MPs would not accept the Senate's amendment, which removed the provision that allows for automatic yearly hikes to the alcohol excise duties, because "these amendments infringe upon the rights and privileges of this House." That was a contentious argument for Chagger to make because senators have steadfastly argued they are well within the rules to amend, or even reject, a budget bill. "I don't know why [the government] had to poke us in the eye," Conservative Ontario Senator Nicole Eaton said, noting the Senate actually defeated the budget in 1993. "I don't think it was very gracious." "It's offensive and it's stupid, they should read the Constitution," Conservative Senator Vern White of Ontario added. 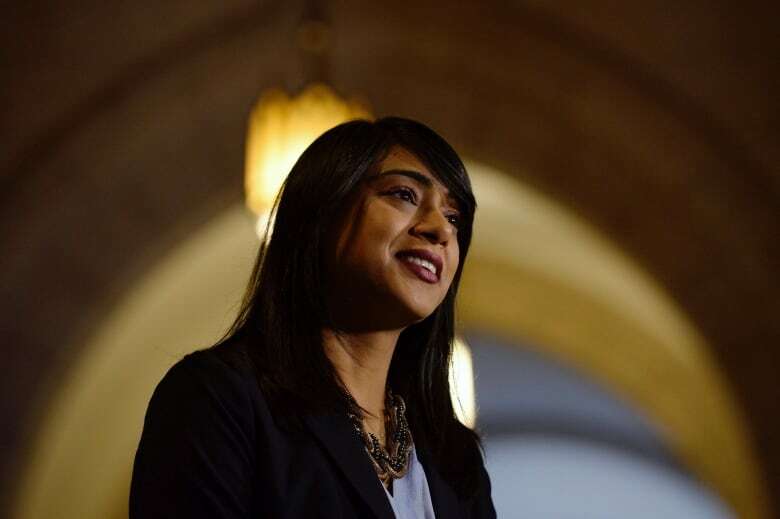 Harder agreed Thursday Chagger's message was "provocative," but said a deal with the Independents and Liberals was brokered by agreeing to tack on the motion that asserted the right of the upper house to review all legislation. After the Senate voted to passed the budget, Chagger took a more conciliatory tone. "I have the utmost respect for the Senate ... we will continue to appreciate the work that they do and we will continue to work cooperatively with them," she said. But when repeatedly asked by Power & Politics host Rosemary Barton if she believed the Senate had the right to amend a money bill, Chagger refused to answer. The House must now accept that message from the Red Chamber, but MPs will not have to be recalled to Ottawa to do so.